Whether she’s a gardener on-the-go or passionate about the planet – treat mum to a fantastic gift from Hozelock this Mother’s Day (31st March, 2019). 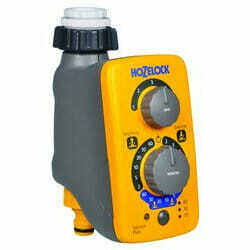 Hozelock’s Cloud Controller is an automated watering system which allows you to water your garden remotely wherever you are in the world through a refreshingly easy-to-use App. 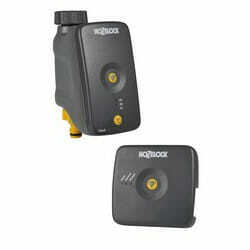 Hozelock’s Sensor Controllers automatically adjusts the time your garden will be watered as the seasons change – simply choose whether you would like your garden to be watered at dawn, dusk or both. 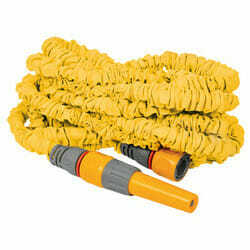 It’s also easy to reduce the duration of your watering – which can be anywhere between 2 minutes and an hour. 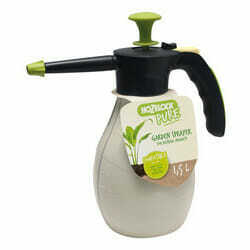 Hozelock’s Pure garden sprayers are designed for the growing number of gardeners who prefer to use natural products and homemade recipes for plant protection and fertilisers. 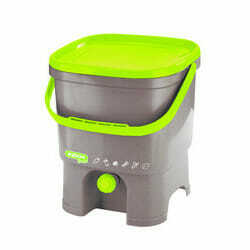 The Hozelock Pure Bokashi Composter quickly and efficiently recycles and reduces kitchen waste – it also provides a useful fertiliser for your houseplants or garden. 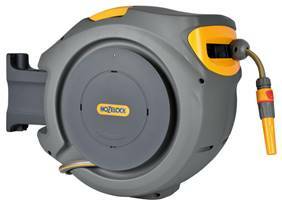 Hozelock’s Auto Reel automatically winds your hose with no kinks, tangles or fuss, for convenient and compact storage, every time whilst keeping all the watering accessories neat and tidy and to hand. The Hose Hanger Starter Set conveniently stores your hose, hose connectors and hose end for easy, hassle free access when watering your garden. 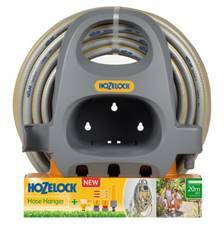 Hozelock’s Superhoze expands up to three times its original length to reach around your garden before draining and shrinking back to its original size just as quickly after use.